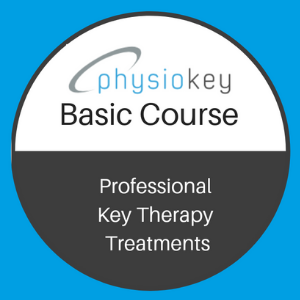 This FREE online course is the perfect way to learn to how to use your personal pain relief sanakey efficiently and effectively! 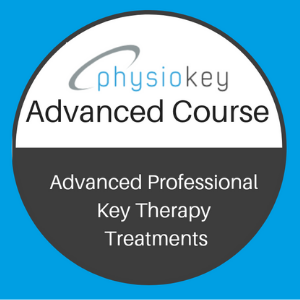 Presented through easy to follow videos, you’ll be very quickly applying your sanakey to all sorts of aches and pains! 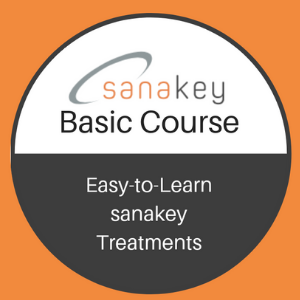 Bonus: Treatment downloads available in your sanakey basic course. 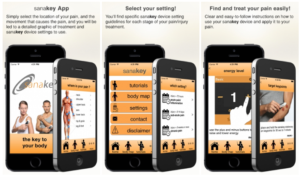 Get the best possible sanakey treatment outcome by utilizing the optional smartphone sanakey app, now available from the App Store and Google Play.